Provide fast and professional reply for your question. Provide free exsiting sample for your testing . Will you provide sample before order9 Yes, we can provide free exsiting sample for your reference. Fuzhou Greenmade Golf Co., Ltd.
Shaxian Yujian Sports Co., Ltd.
Repair tool Belt clip As a gift or do promotion or saling to golf tool Brilliant assortment of colors overall:11.5cm close:7.2cm Logo: laser Delivery time: 35 days Item no Material Packing Sample date Logo KC45-2 stainless steel+alumina handle gift box / display box or as request 7 days laser logo Welcome to contact us, any email will be reply promptly! Product images We are the manunfacture of the knives,scissors, golf tools and tatical pens, we can accept small and larger order! If you have any interesting item or new items, please contact us, we will reply you asap. 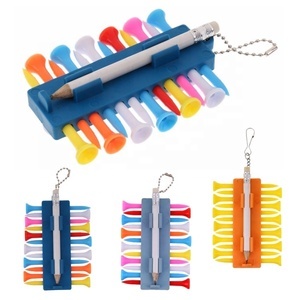 2) Accept OEM, your logo can be embossed on the product. (We can pack as customer&rsquo;s requirement. (We can pack as customer&rsquo;s requirement. 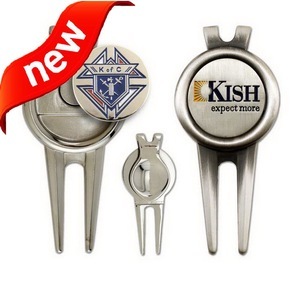 - With golf ball marker, easy to remove. 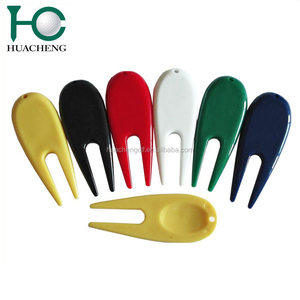 Specification: - Material: Plastic - Divot Tool Size: approx. 7 x 2.5cm / 2.75 x 1.0inch - Ball Marker Diameter: approx. Yangjiang Jinlangda Hardware & Plastic Product Co., Ltd. 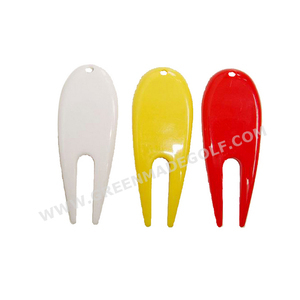 Golf Divot Tool Type Circle or Rectangular or others Material Plastic Color White,red,blue,etc Size Various sizes are available Logo Silkscreen ,offset printing , etc Packing Opp bag, plastic box or according to your request Shipment By air,EMS,UPS and by sea Accessories To cater for clients&rsquo; wide range of requirements, and to better provide quality service, we have also built excellent relationships with many golf accessory factories to supply our customers with high quality products at very competitive pricing for golf balls, golf grips, clubs, tees, towels, umbrellas, golf clothing, and so on. 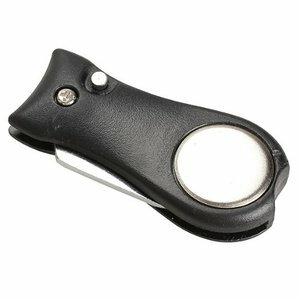 Alibaba.com offers 1,238 plastic divot tools products. About 89% of these are other golf products. 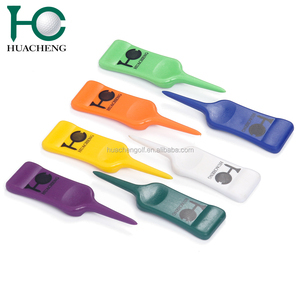 A wide variety of plastic divot tools options are available to you, such as free samples, paid samples. 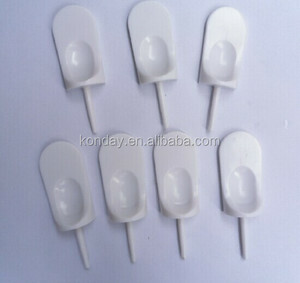 There are 1,237 plastic divot tools suppliers, mainly located in Asia. The top supplying countries are China (Mainland), Taiwan, and Italy, which supply 99%, 1%, and 1% of plastic divot tools respectively. Plastic divot tools products are most popular in Western Europe, North America, and South America. You can ensure product safety by selecting from certified suppliers, including 148 with Other, 41 with ISO9001, and 35 with ISO14001 certification.